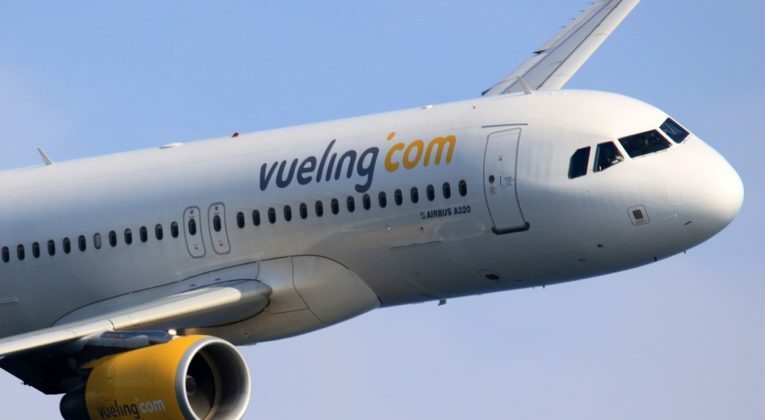 Vueling, the Spanish low-cost sister airline of British Airways and Iberia, is migrating onto the Avios platform in a revamp of its loyalty scheme. Vueling Punto will become Vueling Club. 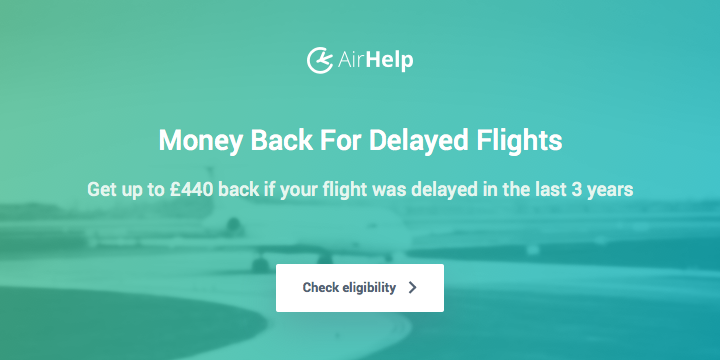 This promises to be a positive change for anyone looking to collect Avios. 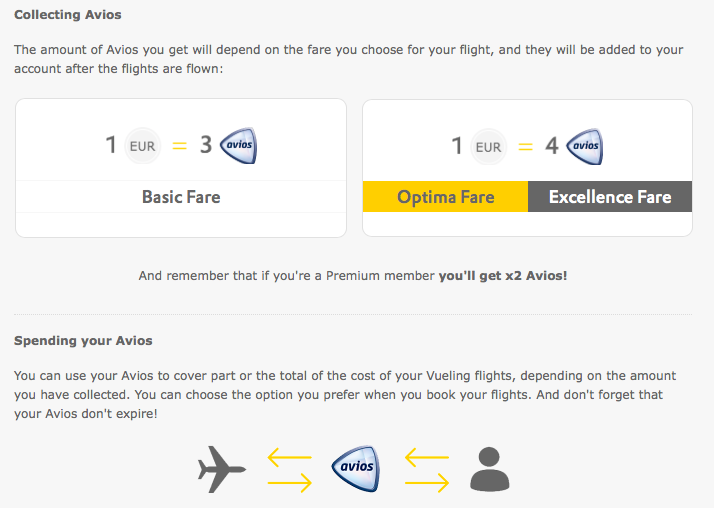 You will now be able to collect Avios on all fares. 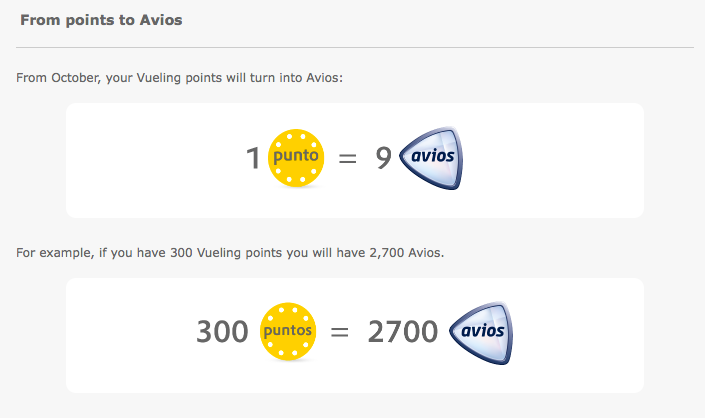 Previously you could only earn Vueling Punto Points, but not Avios, on the cheapest hand-baggage only ‘basic fare’. 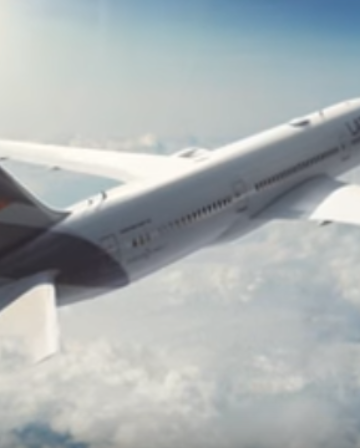 You will also be able to send your Avios from Vueling Club over to the British Airways Executive Club or Iberia Plus via the ‘Combine my Avios’ feature. You will continue to earn British Airways tier points and Avios if you book your Vueling flight under a BA flight number (codeshare). 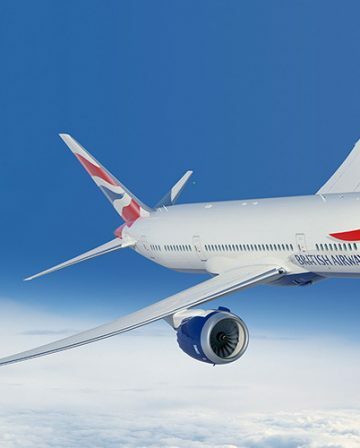 Crediting a BA-coded Vueling flight to the BA Executive Club will earn you 25% of miles flown. It might be worth it if you’re chasing tier points. You will now also be able to part-pay using Avios. There was no option to part-pay using Vueling Puntos under the old scheme apparently. It appears that you will be able to use Avios to pay for ‘the total of the cost of your Vueling ticket’. 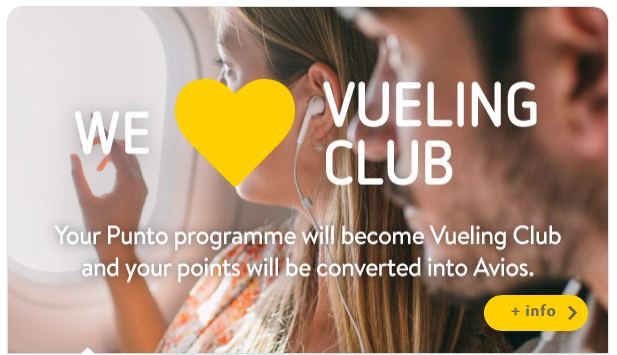 I am not sure if this means that Vueling will be fully revenue based, suggesting that the only way to redeem Avios earned in Vueling Club will be by part-paying. It will be interesting to see what reward pricing will look like – there is no information on the Vueling website as yet. 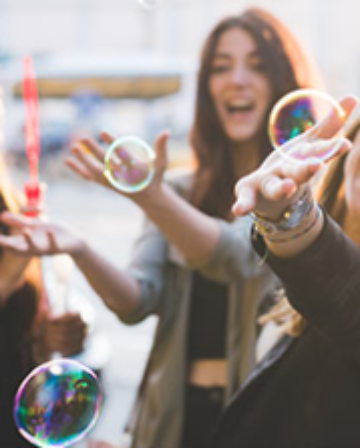 As a reminder, you currently need 500 Vueling Punto points for a one-way award, for which you typically needed to spend 1000€ (as you earned 1 point per 2€ spent on Vueling tickets). You can find more information about the changes here. 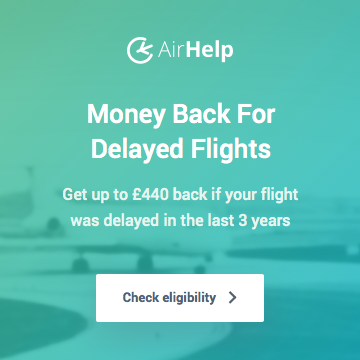 For anyone chasing Avios this appears to be good news. 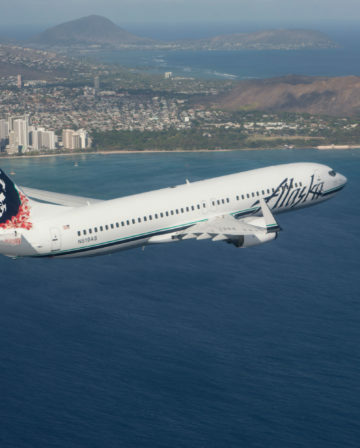 You can now earn Avios on even the cheapest tickets. Simply open up a Vueling Club account and send your Avios over to BA or Iberia afterwards.